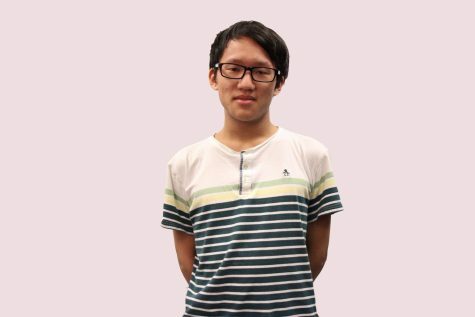 Tzen-Hao is a senior and new member of the Epic for the 2017-2018 school year. Some of his interests are playing the piano and reading. In his free time, he can be found in his room, generally being unproductive. He has a pet dog named Kodak.